The course will consist of four 3-hour evening classes where participants will learn applicable brewing chemistry topics, such as acids and bases, pH scale, buffer solution, acid-base reactions, and organic chemistry, along with solving different problem sets. In each class, the topics will be taught and the students will work together in a collaborative environment to solve different problems related to the topics reviewed in class. Brewing Chemistry Basics will run on August 14th, 16th, 21st and 23rd, from 6:30 to 9:30 PM each evening. 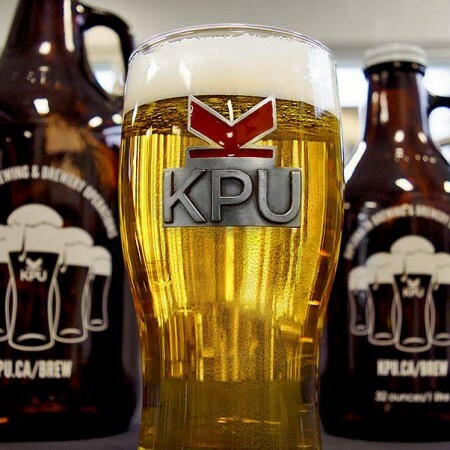 Students can attend in person at the KPU Richmond Campus, or via an online live stream. The course fee is $225+HST, and registration is available online.